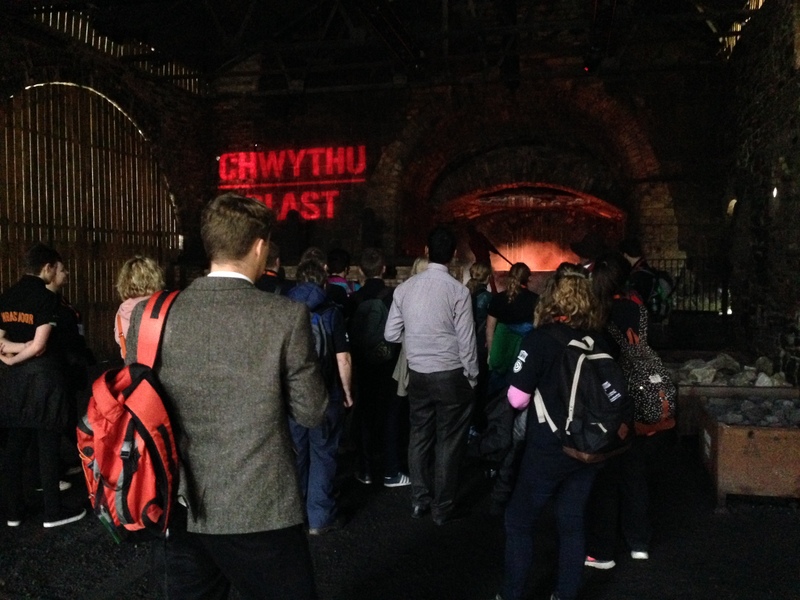 20th-22nd October 2015, Blaenavon Industrial Landscape World Heritage Site, South Wales. 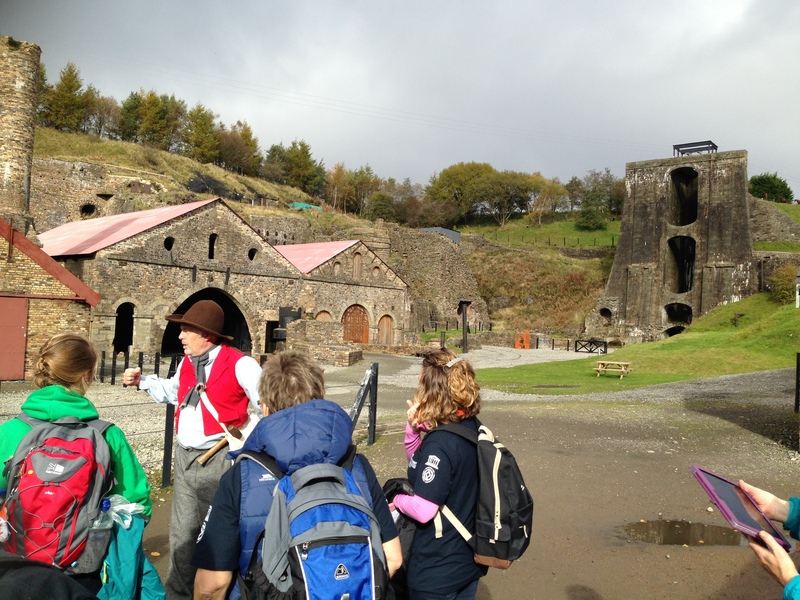 The Blaenavon Industrial Landscape World Heritage Site is proud to host the 2015 UNESCO World Heritage Youth Summit in October 2015. The event promises to be a unique Summit with young people coming from across the country to celebrate and learn about World Heritage and how culture can change the World. 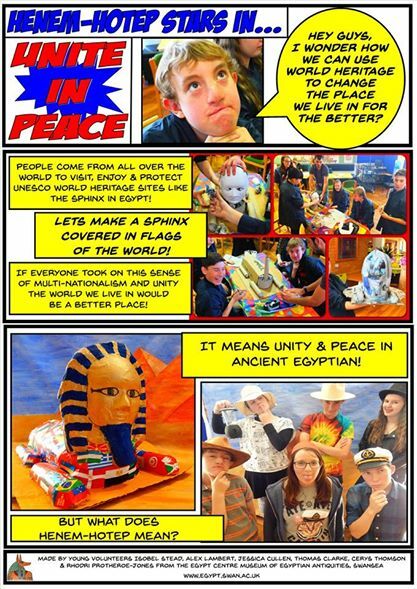 The Summit will see many of Britain’s World Heritage Sites represented by young people aged between 13 and 17 (25 in special education). Young people who wish to attend must form a group of 4 and enter the nationwide creative competition exploring their local or nearest World Heritage Site, answering the question “How can we use World Heritage to change the place we live in for the better?” The top group from each area will win the opportunity to attend the Summit for 3 days free of charge. Identify ways in which young people can use World Heritage to create a society that reflects the ambitions of a peaceful society. 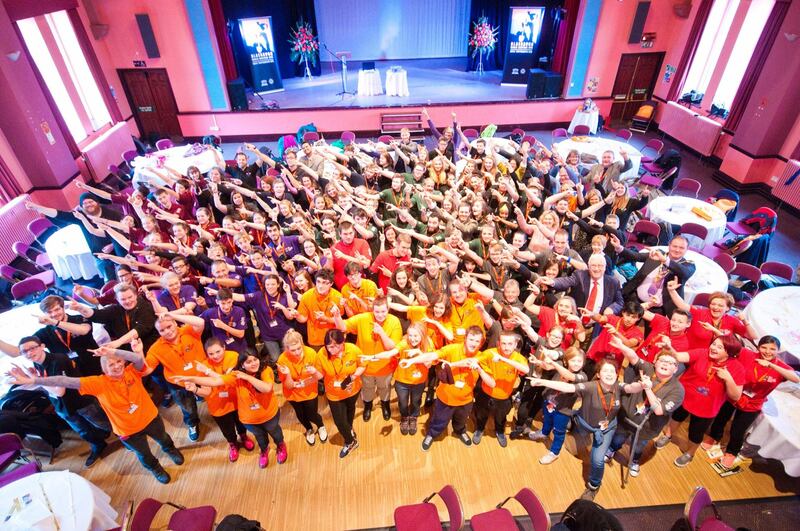 The Youth Summit follows similar events held in 2010 and 2012 at the Jurassic Coast and Greenwich Maritime World Heritage Sites. This event is being held under the patronage of UNESCO.